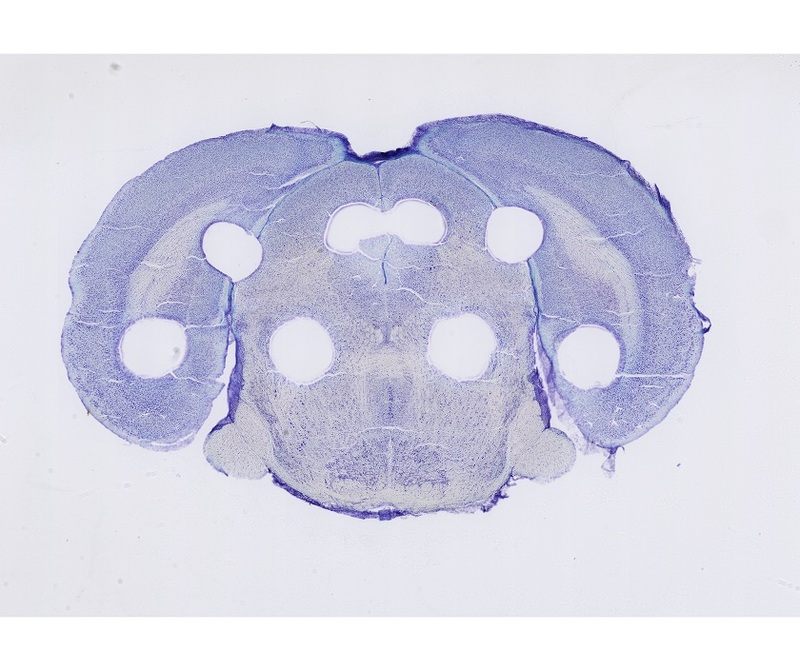 The data presented on this page is part of the Brain Initiative Cell Census Initiative effort to obtain a complete survey of neuronal cell types in the mouse brain. Atlas-mapped Nissl-stained sections prepared using the tape-transfer technique are shown. 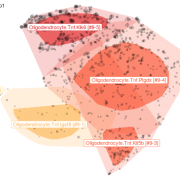 Tissue samples removed for single nucleus RNAseq analysis are visible as disks, and the corresponding snRNAseq data may be found on the Broad Institute website.